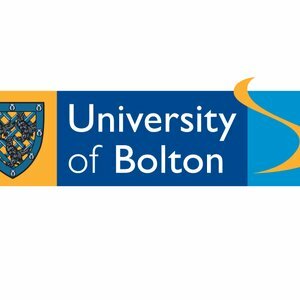 The University of Bolton’s Animation & Illustration degree programme encourages you to explore the potential of moving and still image-making within the creative industries including TV and film, the web, publishing and advertising. BA (Hons) Animation & Illustration is one of a group of art and design based degrees within the Faculty of Arts and Media Technologies at the University. The course is built around a diverse series of challenging practical assignments which will provide you with the wide range of skills and knowledge you’ll need to pursue your chosen career.